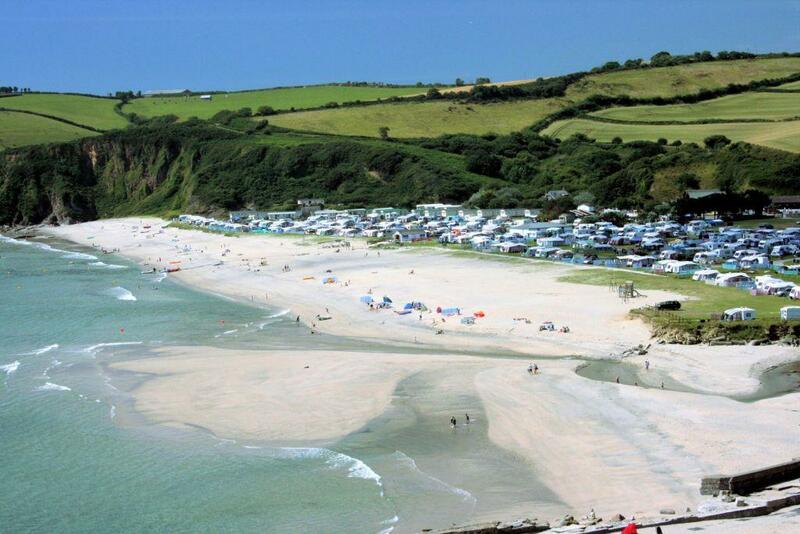 Pentewan Sands Holiday Park in Mevagissey Bay has been awarded a five-star Quality in Tourism award for the first time since the site opened in 1945. Visit England’s Quality in Tourism rankings recognise the best holiday parks in the UK and assess not only the overall quality of the site, but take into account factors such as individual pitches, the arrival service, recreation and leisure facilities and cleanliness. 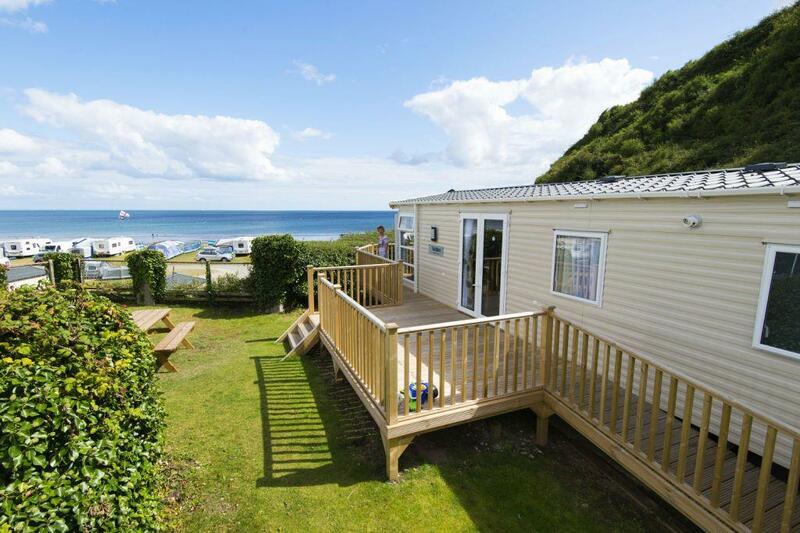 New accommodation at the park includes 17 new holiday homes in the Diamond and Platinum ranges, while the bathroom facilities have also received a major refurbishment. The park has also recently been joined by Cornish burger chain Hubbox.